The San Pedro Police Formation now counts on the services of a new head of Crimes Investigation Branch, Sergeant Jaime Gonzalez. Sergeant Gonzalez brings with him over fourteen years of experience with the Police Force and in the CIB Unit. Previously, he served in Benque Viejo del Carmen, Cayo and Placencia. As the head of the CIB Department in San Pedro, Gonzalez will be responsible for investigating all criminal activities here on the island. Sergeant Gonzalez took office on Monday August 27th and hopes that the San Pedro community will continue to work with the San Pedro Police Department and the Criminal Investigation Branch to solve as many crimes as possible on the island. 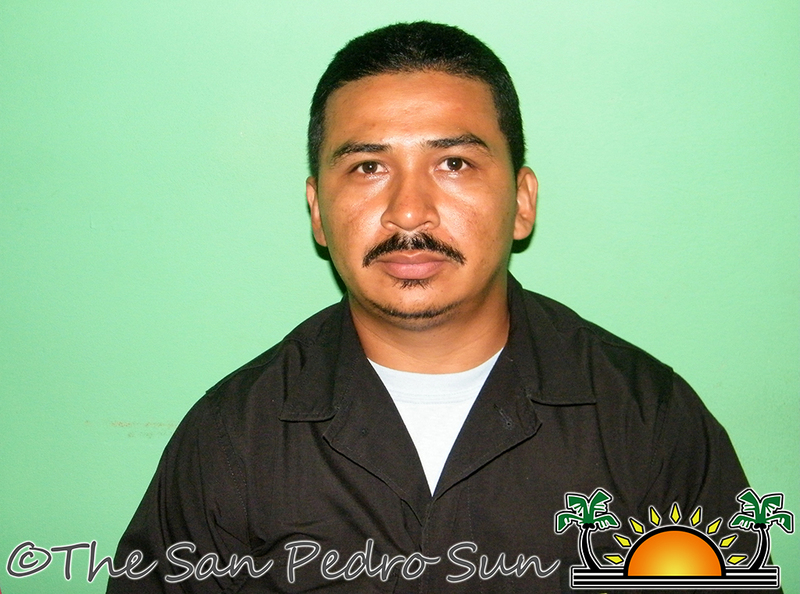 The San Pedro Sun extends a warm welcome to Sergeant Gonzalez and wishes him the best in his duties here on the island.